Welcome back for another episode of Big Red Flix, BigRedBarrel.com’s movie podcast. 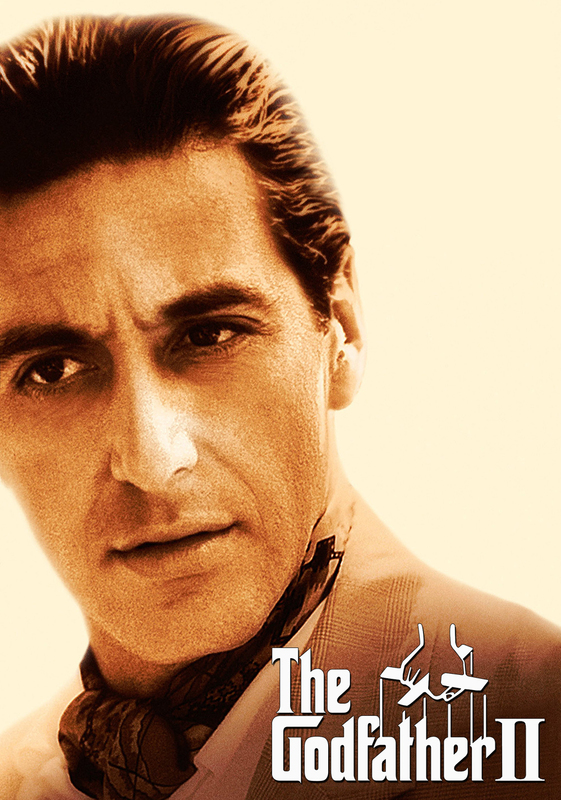 It’s been awhile, but Dave, Jitterbug and Yoshifett are back to continue their breakdown The Godfather Part II. Here’s the RSS feed. Leave an iTunes review and subscribe here. Download the show.